Welcome to Joyce Ryan Taylor Ministries! Here at Joyce Ryan Taylor Ministries, we aim to spread the Good News of Jesus Christ who died for our sins. We tenaciously continue to reach out one person at a time with our message. Because every life matters to God and to us. Click here for more information on Mt Zion Women's Book Club 2018 current book! 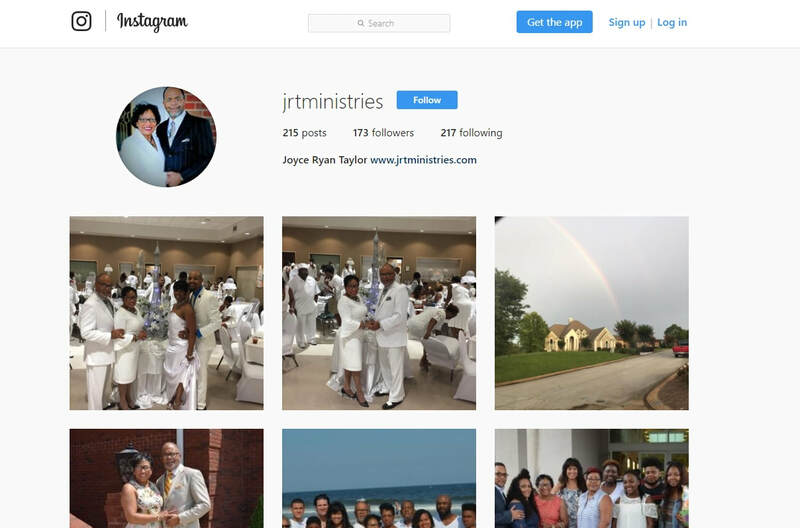 Connect with Minister Joyce on Social Media! Click here to subscribe to Minister Joyce's Get To Know Jesus YouTube Channel! Click here to follow Minister Joyce on Instagram! 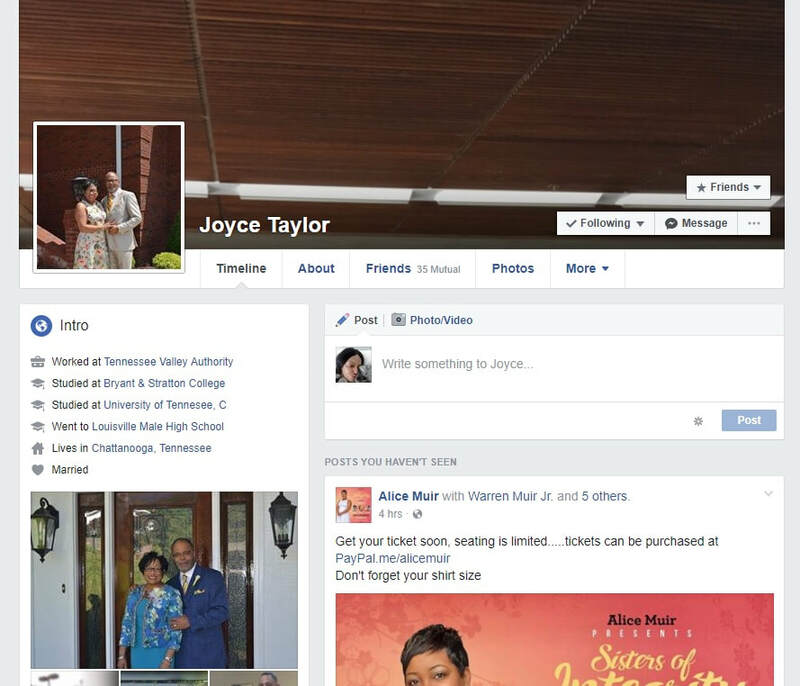 Click here to follow Minister Joyce on Facebook! Click here for your Daily Encouragement from Minister Joyce's Tweets!